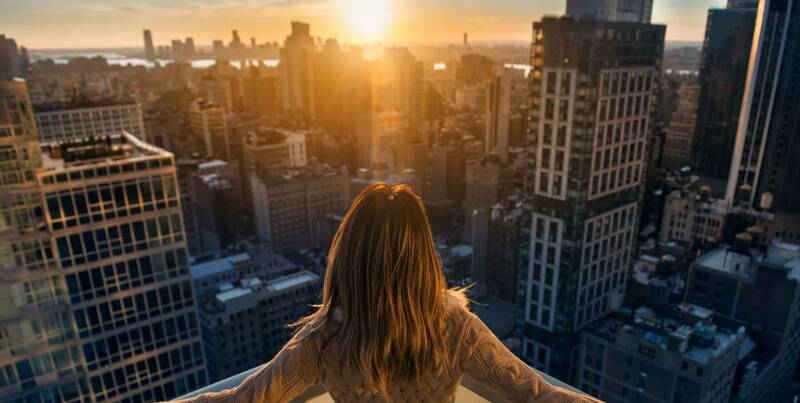 Sometimes luxury can be found in the grandest of things, or – indeed- in the smallest of gestures. Luxury is many different things to many people. It can be both unattainable and utterly every day: between the colonnades of a great cathedral, the rarest of retreats, the finest of foods, or the softest of fabrics. Indeed, sometimes true luxury can be discovered in the cosiest of wedding boutiques, exclusively reserved for your perusal and delight. 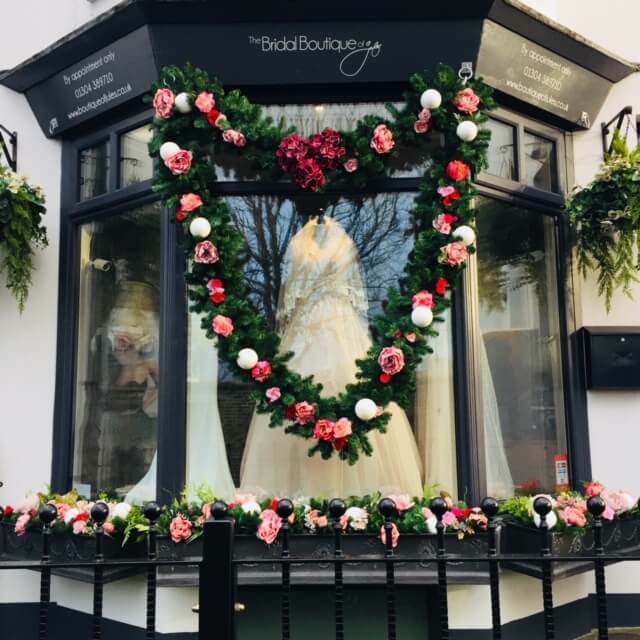 More impressively, all of the boutique’s success has been achieved by an incredibly small team: “We are a tiny team here at The Bridal Boutique of Jules, with myself, Sarah and Kay (my right-hand lady!) We are all passionate about our work and strive on a daily basis to adhere to the high quality, highly professional and highly fun ethos of the boutique.” Finally, Jeska moves on to comment on the Boutique’s future, as the teamlook to secure their reputation for quality, care and professionalism.